South Korea‘s Hyundai Motor Co said on Monday that it is not interested in buying General Motors Co’s European business Opel, and that it plans to boost car sales in the continent by nearly 40 percent by 2013, Reuters reported. 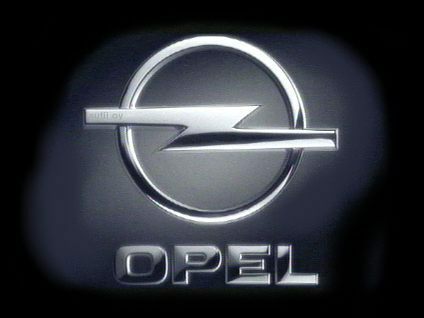 German media reported earlier this month that GM was considering putting Opel back up for sale, with Europe‘s biggest carmaker Volkswagen AG (VOWG_p.DE) and China’s Beijing Automotive Industry Holding Co (BAIC) tipped as possible buyers. “Our medium-term forecast is to sell half a million cars by 2013 and beyond that to achieve a 5 percent market share by 2015,” Hyundai Europe Chief Operating Officer Allan Rushforth told Automotive News Europe, according to an excerpt from an interview to be published in the magazine’s June 22 edition, quoting by the news agency. Hyundai and affiliate Kia Motors Corp combined last year outsold Toyota Motor Corp to become the biggest Asian auto group in Europe for the first time.